In 2015, the compilation project The Meth Lab hit the streets, touted as a Method Man album, though much to the chagrin fans, the Wu-Tang Clan legend was only thinly present. “People were upset,” Method Man recalls. “Every song on there had somebody else on it with the exception one song that I did by myself.” Meth’s referring to the smooth “2 Minutes Your Time,” though this time around he’s clocking in at a much longer stretch. 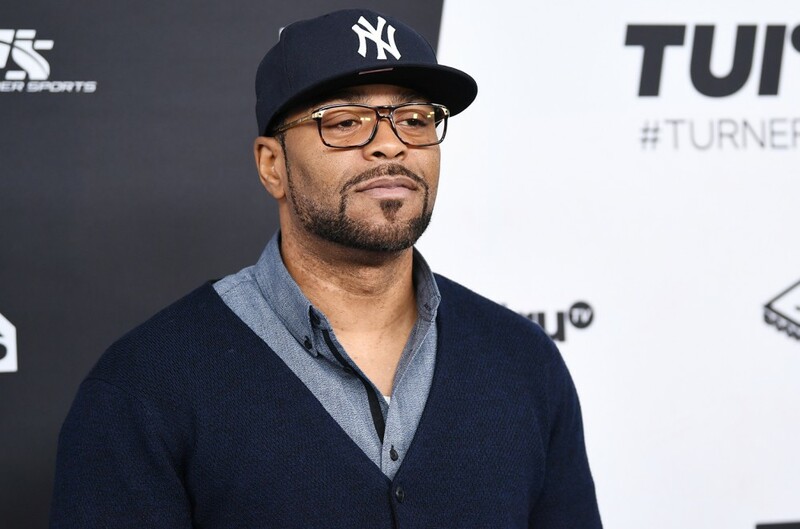 The sequel project also brings the return collab Method Man with music executive upstart Anthony “Hanz On” Messado Hanz On Music. The two met years ago, as Messado was a Wu-Tang affiliate even as a teenager. When he forged plans for his own label and wanted to work with Method Man, Meth was skeptical at first. “But the more the music came through, the more I liked it and got more involved,” he expresses. A cosign from fellow Wu family member Streetlife made the mission complete, and now a part two is already in the pipeline. The concept the Meth Lab in general is a haven for burgeoning talent. “It’s basically our little movement out on Staten Island that gives us a chance to give a lot these dudes a platform to display themselves and their music and show the mechanics that go into a project,” Hanz On explains. The studio’s name came about when the owners Trackstar Studio joined forces with Meth and Hanz to form the collaborative Meth Lab, timed with the first installment’s release, as that’s where the project was recorded. This time around, there’s a much greater presence from Method Man, enlisting other big names like Snoop Dogg and producer Dame Grease.